The new project, CARE (Context Aware Retail Experience), developed by a group of researchers of HIIS Laboratory of CNR of Pisa, together with Inera Ltd., was presented at the Smau in Milan on the 21-22-23 of Octore 2015, and it was a success because various companies showed interest and a will to cooperate and be involved into the project. CARE is a solution to be used in the retail field. It’s a platform that customizes your purchases depending on different factors: the environment, the consumers’ needs, for example by measuring how fast they move inside of the store a few offers are proposed or not; food intolerances of the users are taken into consideration etc. This system aims at increasing sales in the physical stores by adding innovative, interactive and context-dependent actions. 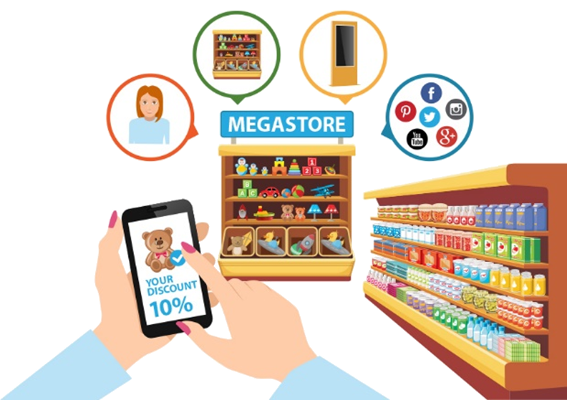 To have more information, you can go to Inera’s website: http://www.inera.it/it/detail/CARE-Context-Aware-Retail-Experience/ , where you can download an information sheet and a presentation of the project.